GTRS V12 is a velocity style tank handles a maximum 2 coil builds with two adjustable airflow systems. 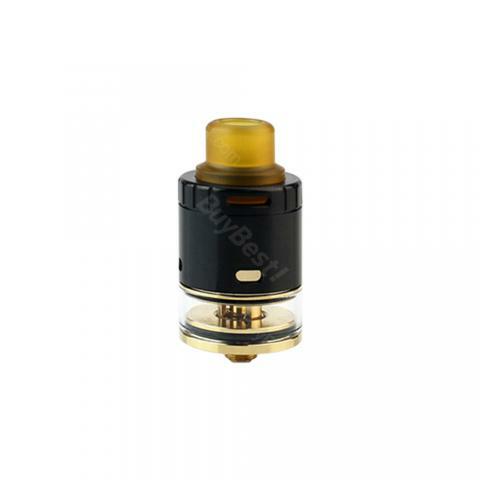 The GTRS V12 is a RDTA with the velocity style deck that allows a dual-coil builds. Through the central filling system, vapers can refill e-juice freely. The GTRS V12 features a dual adjustable airflow system, one is placed on the top, the other is at the side of tank body, thus for a smooth draw experience. 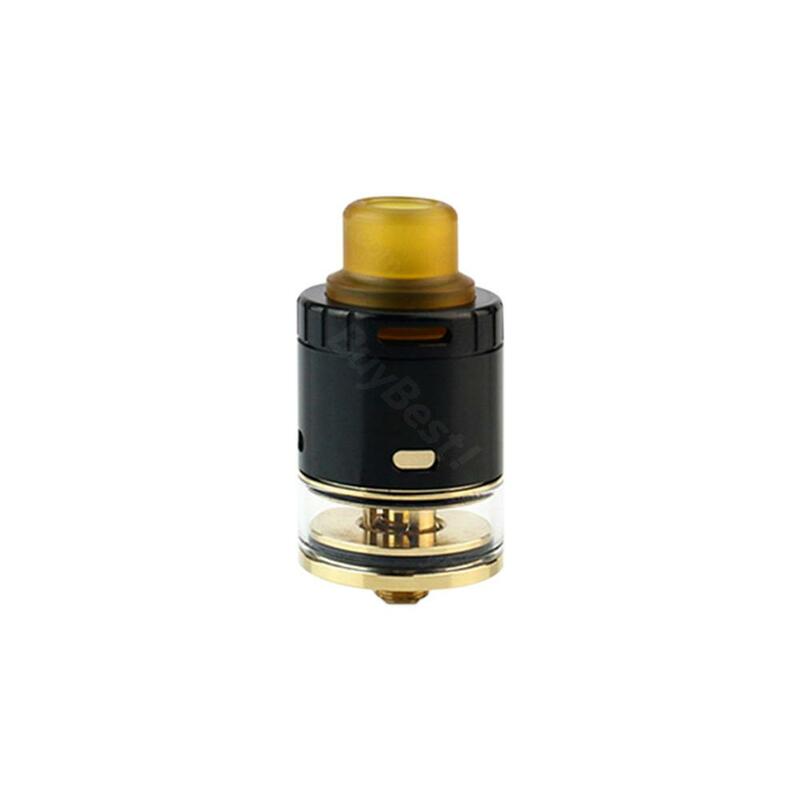 • Empty atomizer. You need to buy e-juice separately. • You also can select Wire, Wick & Tool for easy building in BuyBest. Love the GTRS V12 RDTA. Silver is my color and the airflow is very nice. Velocity deck is quite easy to work on. Nice RDTA. 2ml is good for me. Airflow and flavor both good.